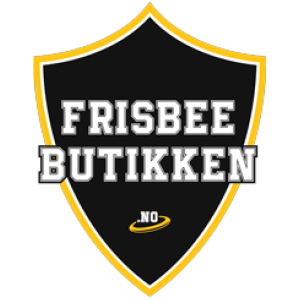 To bead or not to bead. 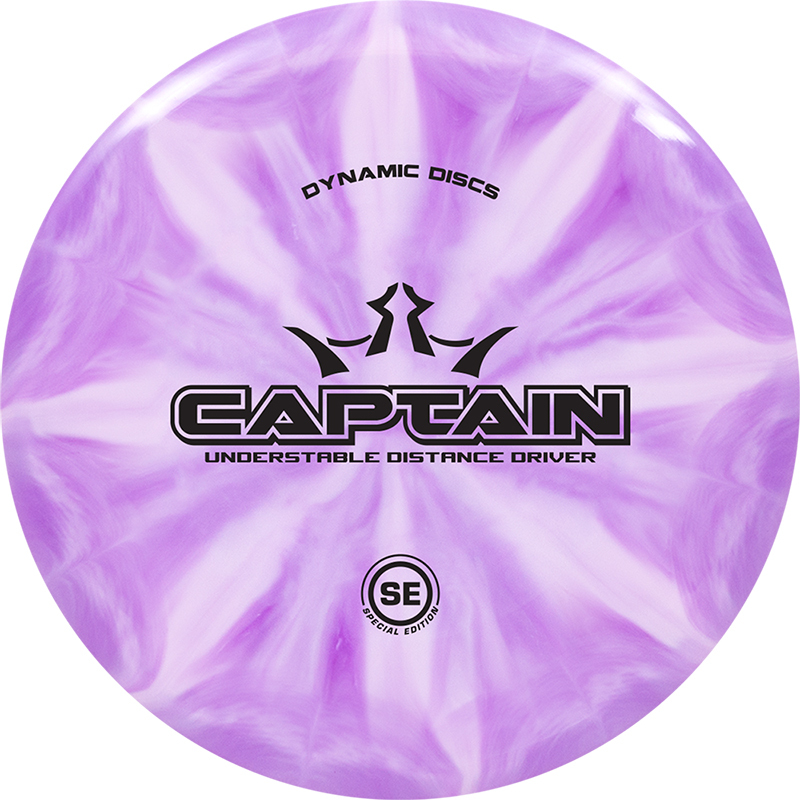 This is one of the most fundamental questions in disc golf. 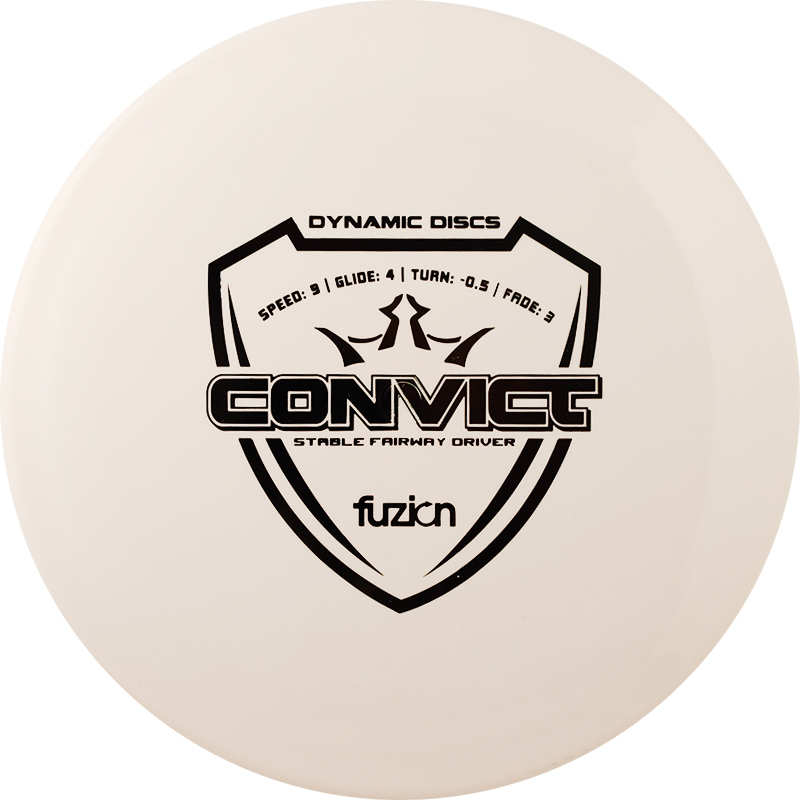 While the Judge and Warden from Dynamic Discs each have their own opinion, the Marshal comes to establish peace in this fight. 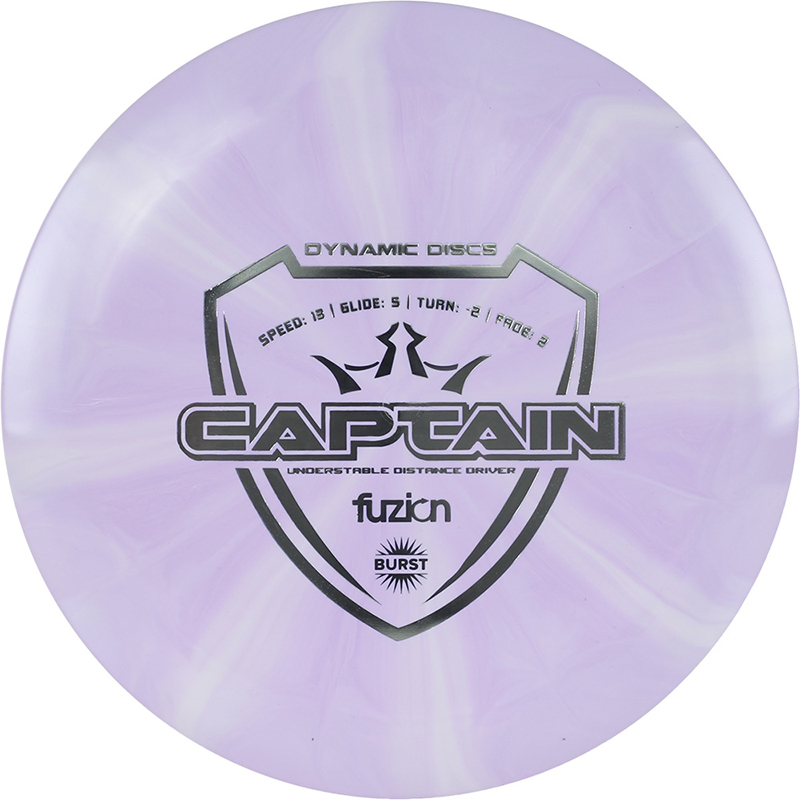 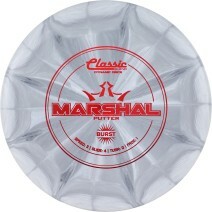 The microbead and slim profile of the Marshal makes for a disc that feels and releases great. 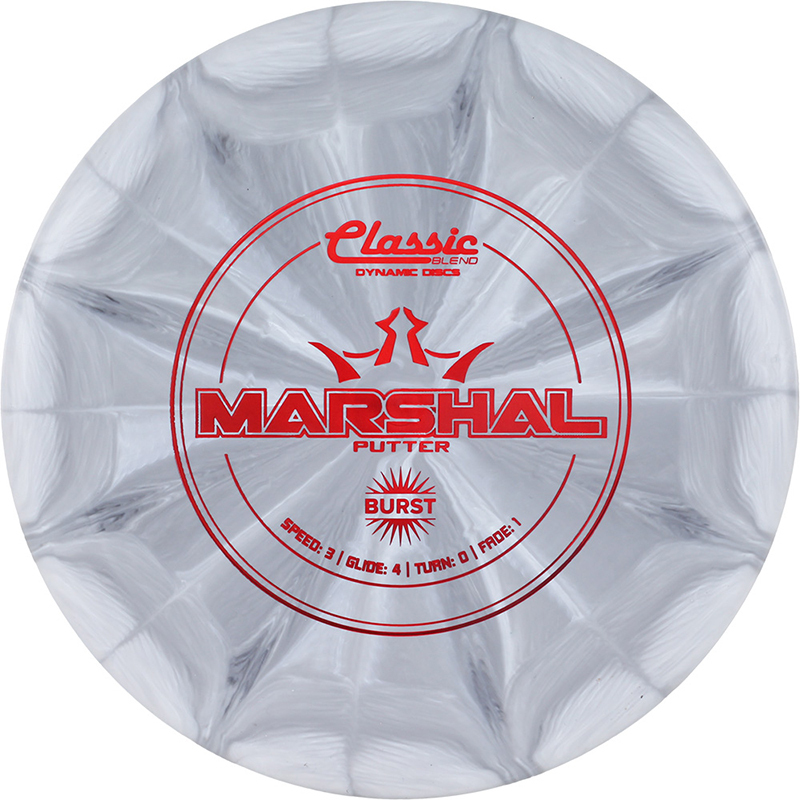 With more stability than one would expect from this profile, the Marshal will usher in a new era of confidence and comfort inside the circle.